Executives at Comerica Bank & Trust took over as estate administrators from Bremer Trust officials in early 2017, when they were placed in charge of looking after the interests of the tragic icon's six siblings, who had been named as his heirs as the musician died without a will. However, their relationship with Prince's relatives quickly soured, as half-siblings Sharon Nelson, Norrine Nelson, and John R. Nelson teamed up to try and have Comerica bosses removed from their positions in late 2017. Their efforts failed, but now it appears the rest of their brothers and sisters have since also decided to push back against Comerica chiefs, and they have all filed court papers seeking to limit their powers. According to paperwork obtained by The Blast, the heirs are not happy with the way estate administrators have failed to settle a million (£23.8 million) tax bill, which continues to grow with interest, while they are also questioning the million (£34.5 million) they have spent on probate-related admin expenses, which includes over million (£7.7 million) billed for Comerica's own legal fees. 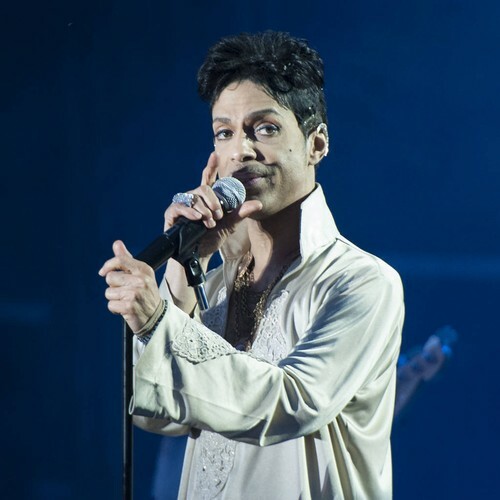 Other issues raised with the running of the estate include accounting or inventory of Prince's assets, as well as some of their cash flow projections. The siblings are so concerned about the way business has been handled, they are asking for Comerica officials to complete their current tasks, and not take on any future estate projects. However, Comerica representatives are fighting back, insisting they are working hard to finalise deals and settle outstanding issues regarding the Purple Rain hitmaker's estate. "The heirs are understandably frustrated that, three years after their brother's death, the Estate is not ready to be closed," they state. "But the fact remains that until the Estate resolves its tax liability with the IRS and MNDOR (Minnesota state taxes), neither the court nor Comerica can close the Estate or make a distribution of assets to the Heirs." They are seeking to have the siblings' petition for more control over the estate denied. The news of the new legal battle emerges days before the third anniversary of Prince's 21 April death.